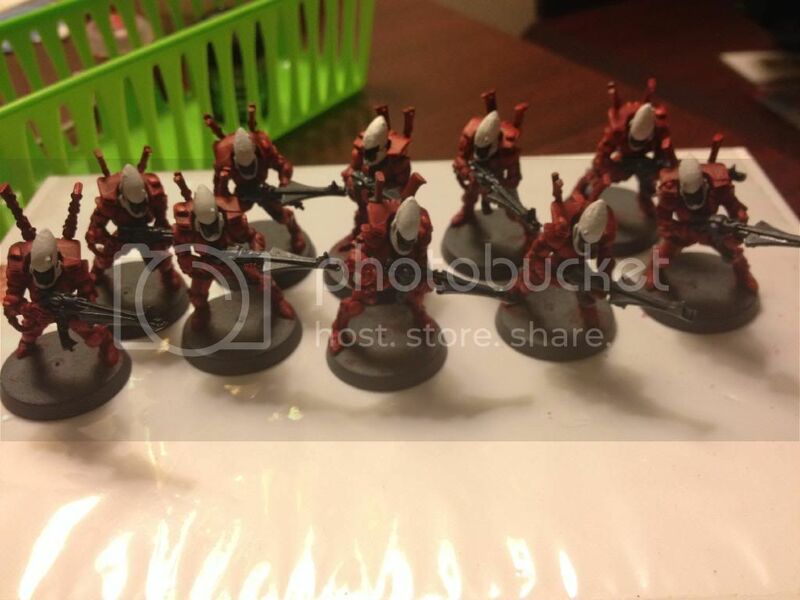 Painted 20 of my 50 guardians for my eldar. Working on some Iron Guts and Iron Blaster now, alternating armies so I don't burn out! Hmmmmm, I think the chaos lord on a jugg would go nicely with the bloodcrushers!